Our French Red Clay is high in iron. It is excellent for cleansing, detoxifing and exfoliating the skin leaving it refreshed, toned and rejuvenated. Best suited for normal to oily skin. Used for deep cleansing masks, body packs, smoothing rough skin and healing blemishes. 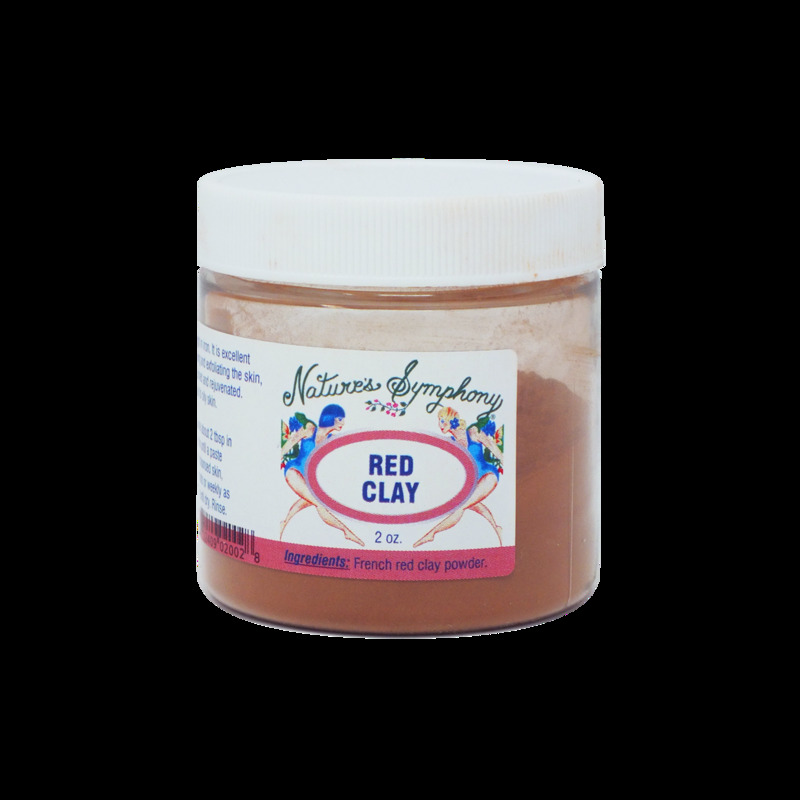 You can mix with the other clays, add hydrosols, oil, and/or essential oils. CAUTION: When you add essential oils to clays, it magnifies the properties, so use moderation.